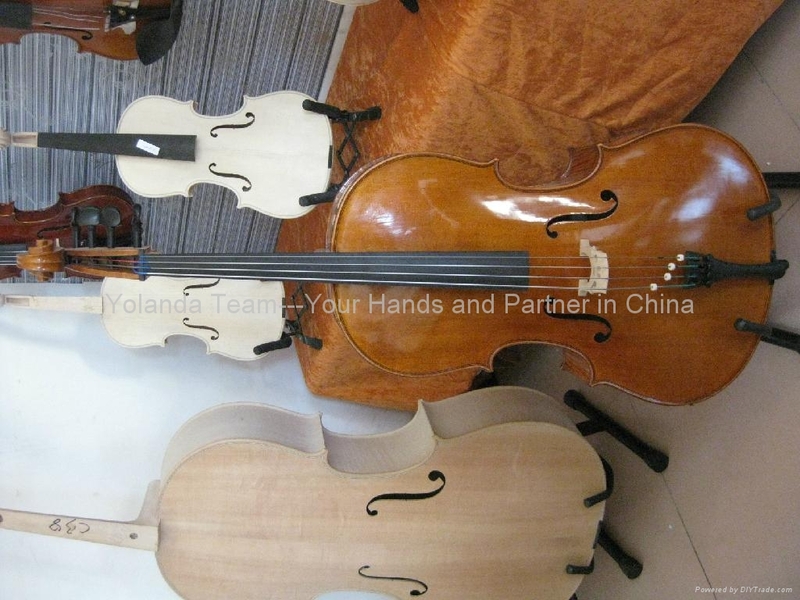 It is worth for you collect this cello. 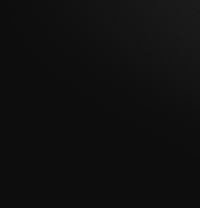 Please contact us if you have more questions. 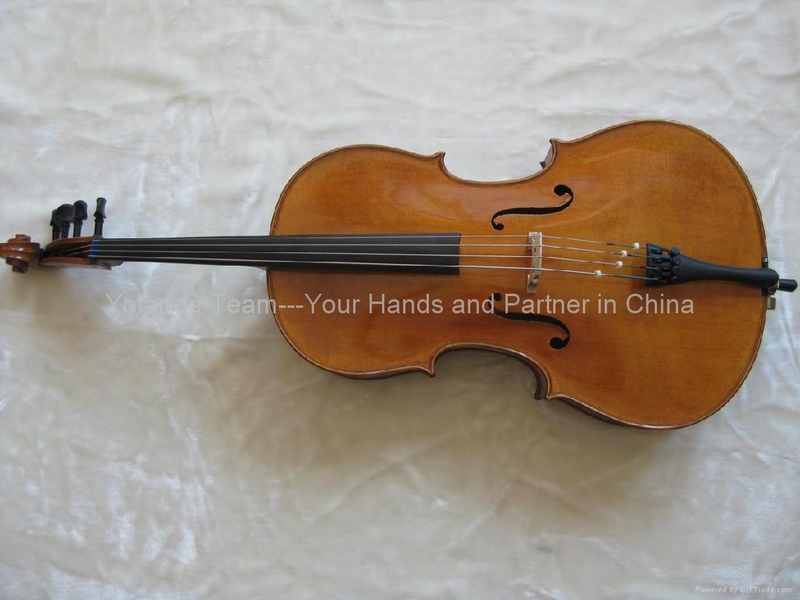 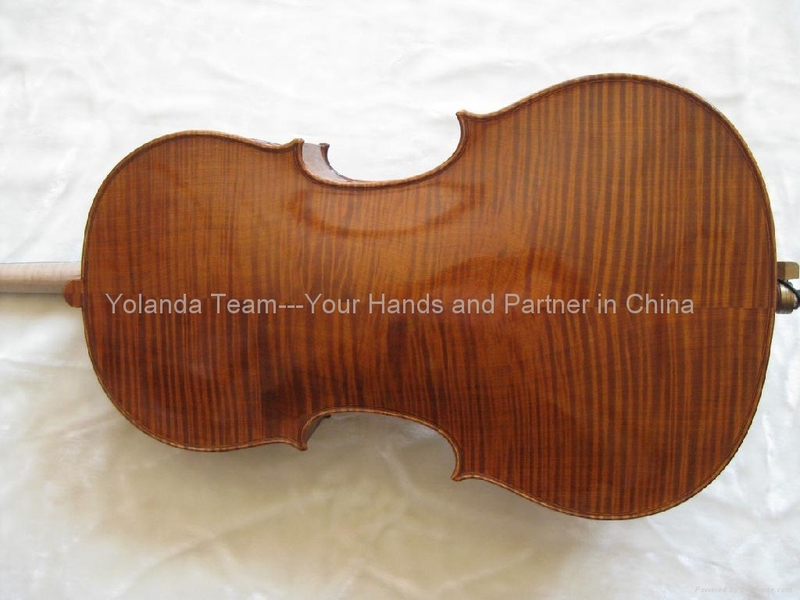 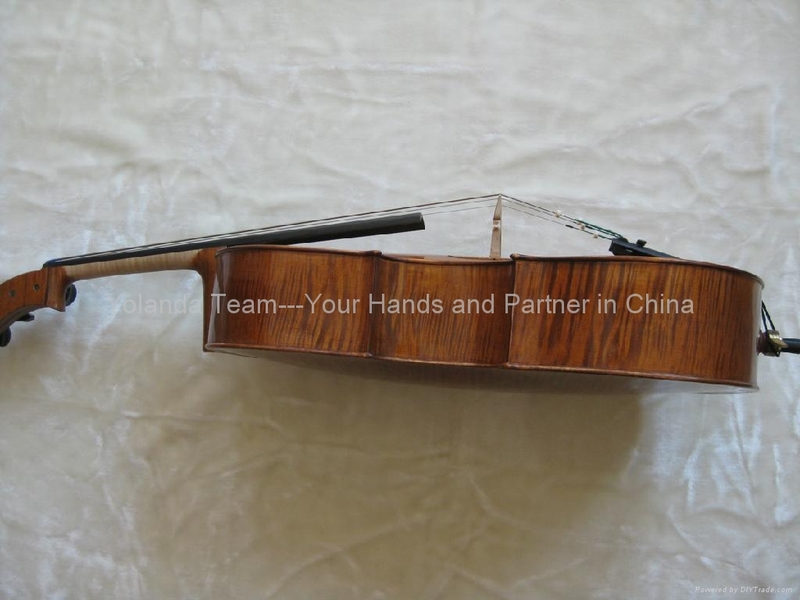 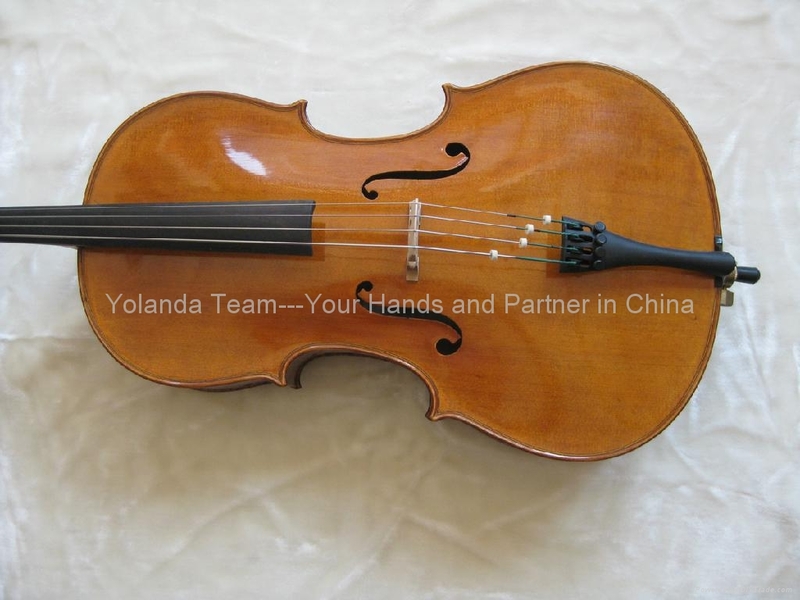 We also supply customerized cello and violins for the customers.